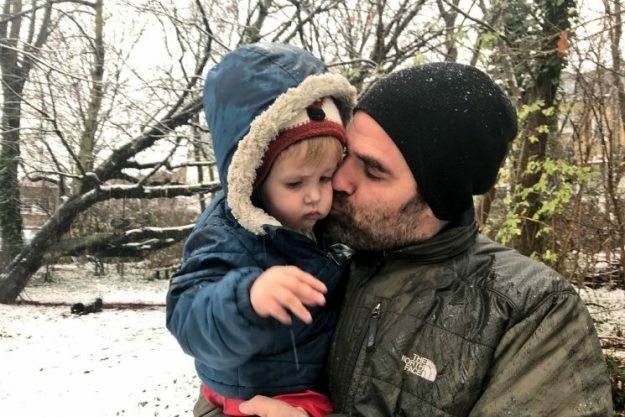 Rob Delaney has heartbreakingly opened up on his grief following the tragic passing of his son. The 42 year old lost his two and a half year old son Henry in January 2018. 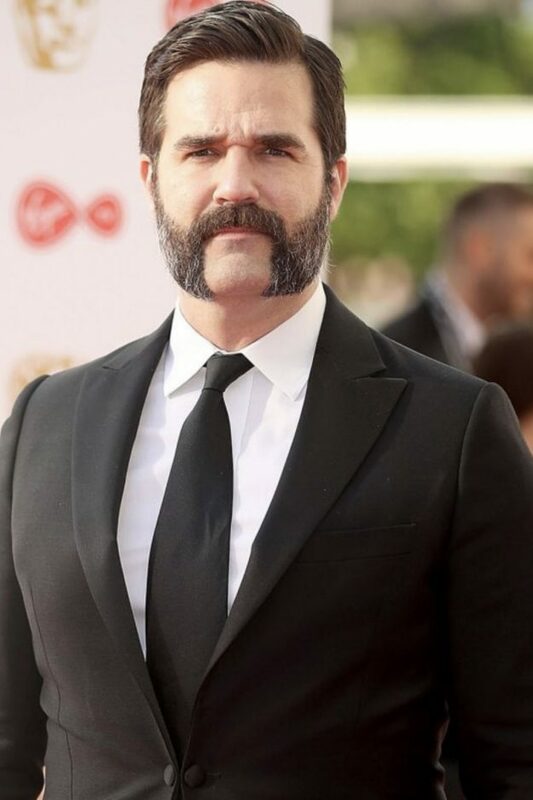 Catastrophe actor Rob announced that his son had sadly battled cancer before his death. Speaking to the Evening Standard, Rob has now described the heartbreaking grief he is suffering from. He said: “I’m a mess. 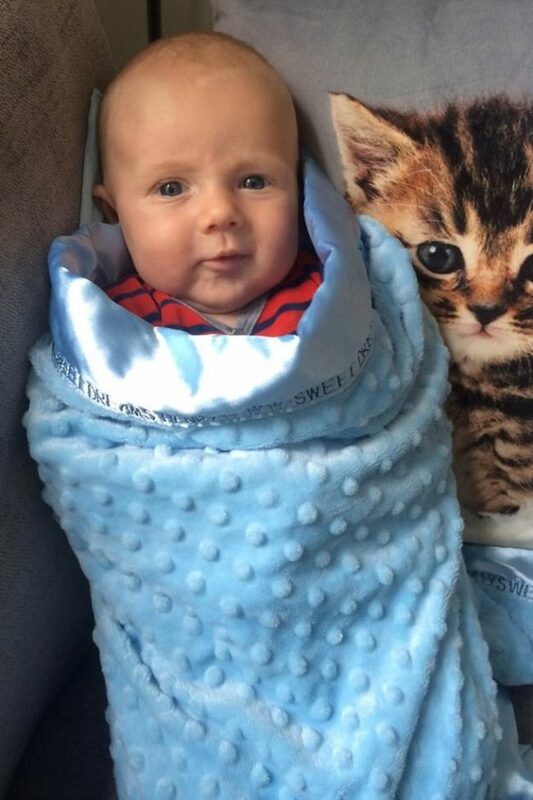 My child died 14 months ago and I’m basically a bag of wet rubbish. “I need a lot of help. It has been very hard. It comes in waves. I’ve learned to not control how the waves come. Right now I’m sad a lot. “The reason I’m being honest with you and not trying to impress you, and make you think I’m cool or that I’m a tough guy, or maybe working through loss in an inspiring way, is that I have found that if a bereaved parent or bereaved sibling reads this, I want them to know that it’s okay that they feel terrible, sad, confused and so brutally humbled. 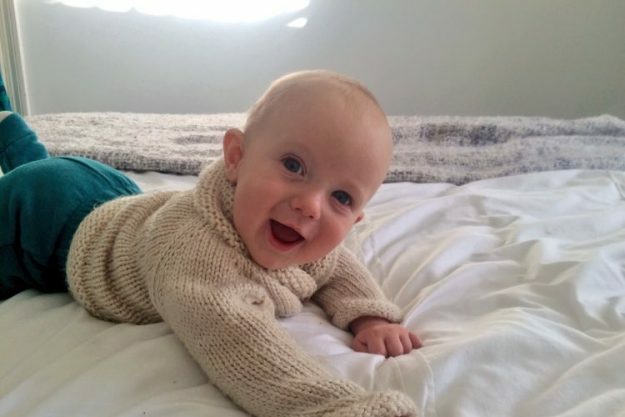 Rob and his wife, Leah, share four other children, with them welcoming their fifth child seven months after Henry’s death. The American actor previously opened up on his grief in a powerful essay that he shared with his 1.52million Twitter followers.